First we need to determine the machine’s password. 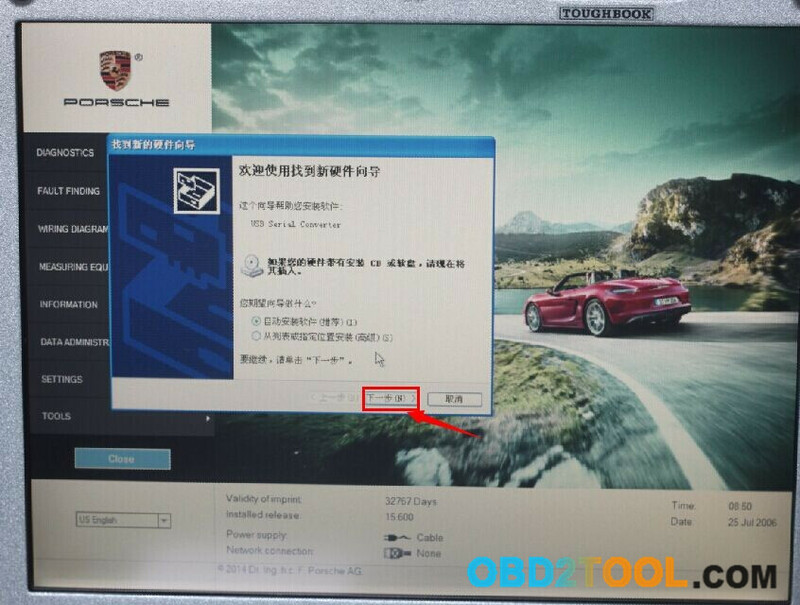 After confirmed,this machine’s power on password is “porsche2018”. 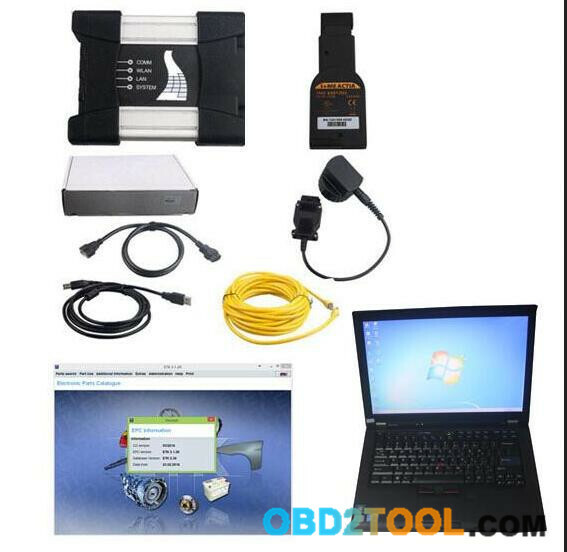 Note: If your PIWIS II machine password is “porsche2018” with 99010/99011 error pops up when hook up the device to a car obd port, it is likely that the USB driver is not well installed. 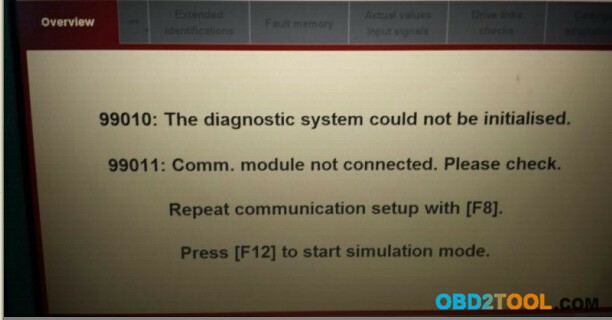 Please connect your Porsche diagnostic tool to the laptop, then it will pop up a prompt box “Found New Hardware“, click “Next” to start driver installation and follow the prompts to get it installed. If the pop-up box appear in the background, please use the key combination ALT + TAB to switch it to “Found New Hardware” prompt box, then just install the USB driver. 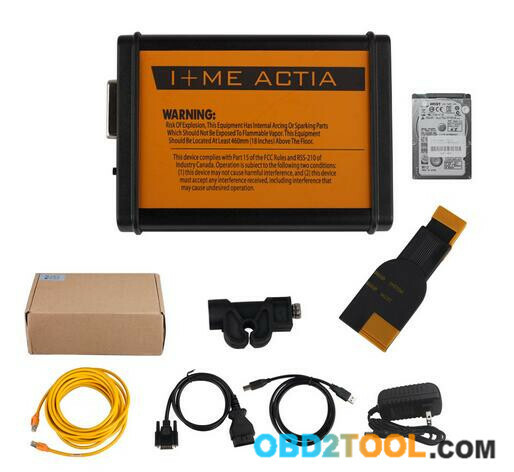 No comments on China knockoff quality, I mean an ICOM Next interface.